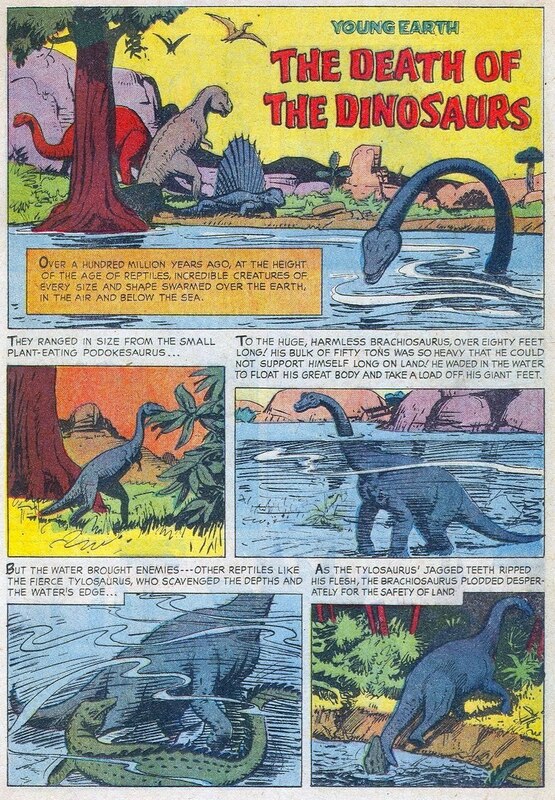 Dinosaurs of Young Earth: The Death of the Dinosaurs! 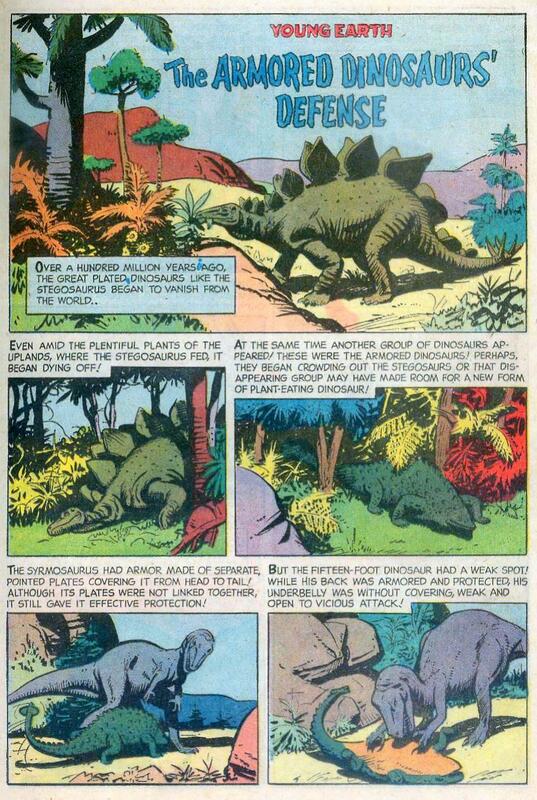 Dinosaurs of Young Earth: The Armored Dinosaurs’ Defense! 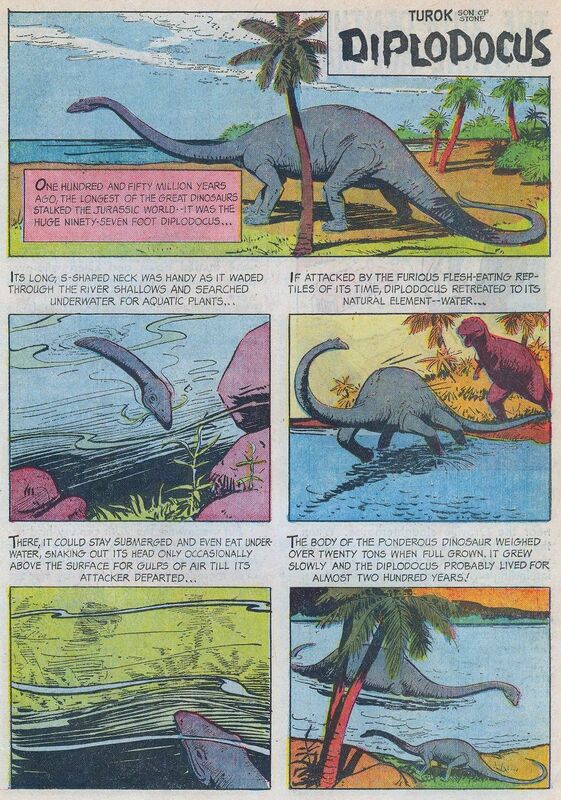 Dinosaurs of Young Earth: Diplodocus! 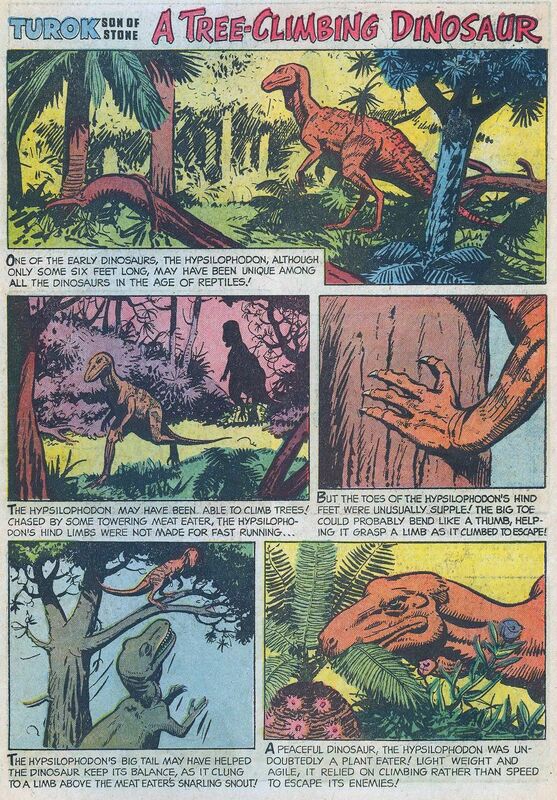 Dinosaurs of Young Earth: A Tree-Climbing Dinosaur! 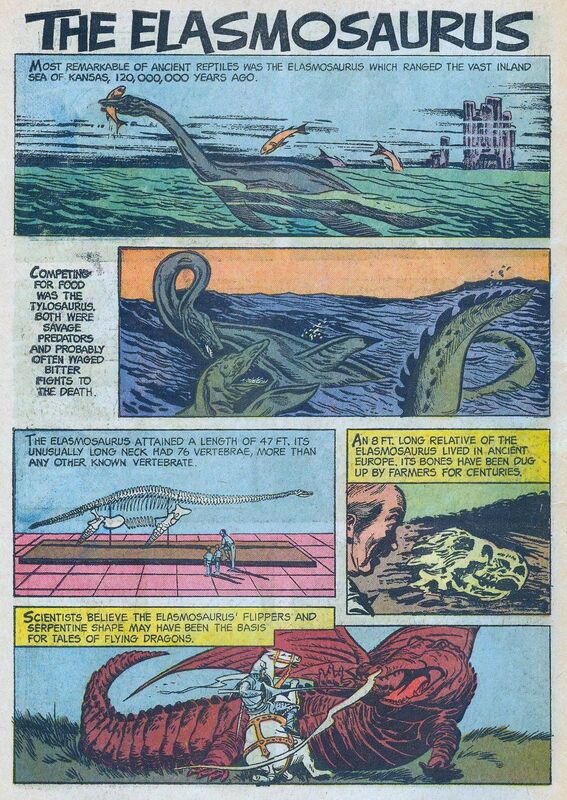 Dinosaurs of Young Earth: The Armored Ones! 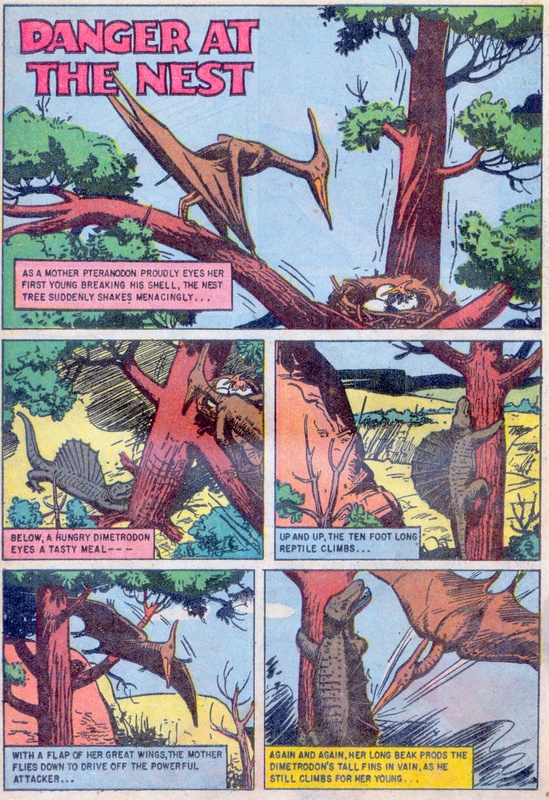 Dinosaurs of Young Earth: Hesperornis! 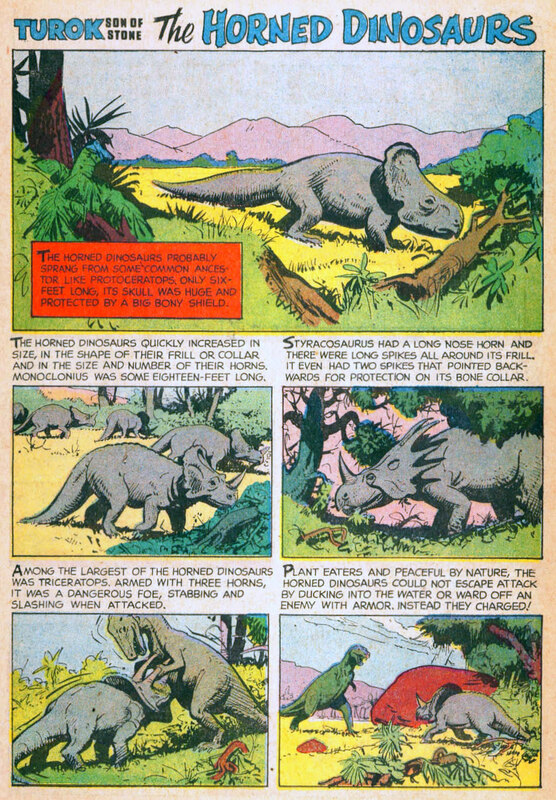 Dinosaurs of Young Earth: The Horned Dinosaurs! 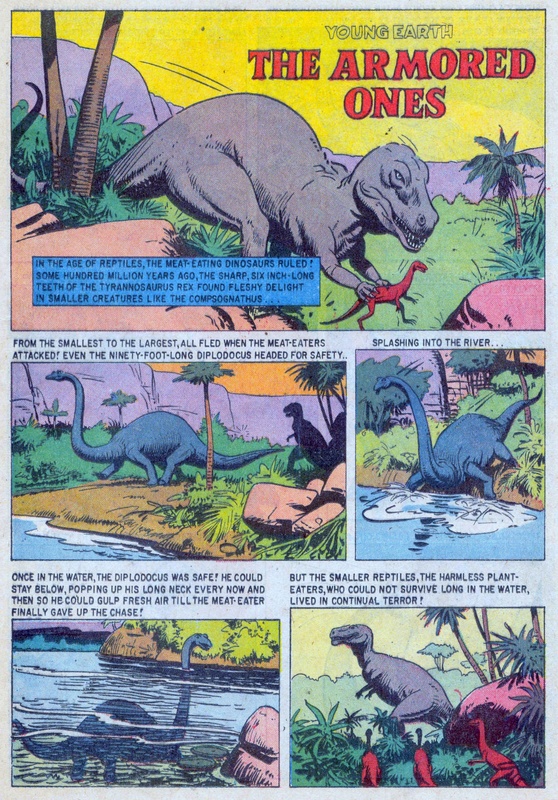 Dinosaurs of Young Earth: The Small Slayer! 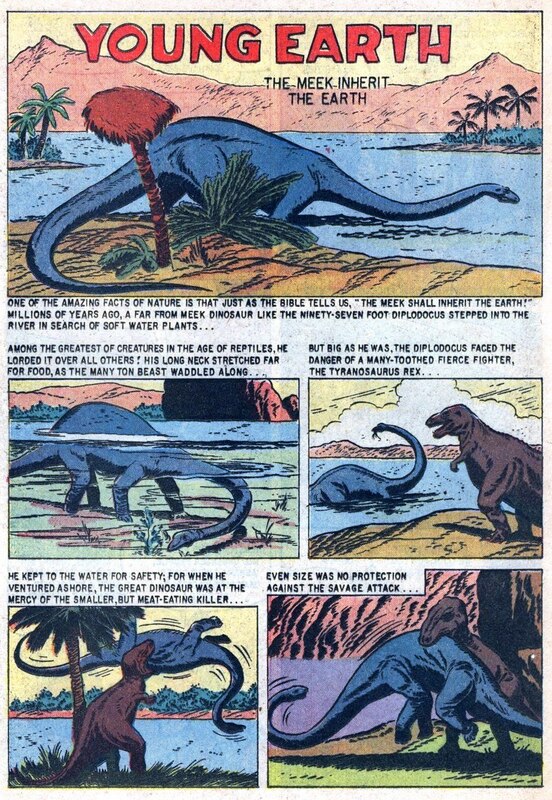 Dinosaurs of Young Earth: Safety of the Herd! 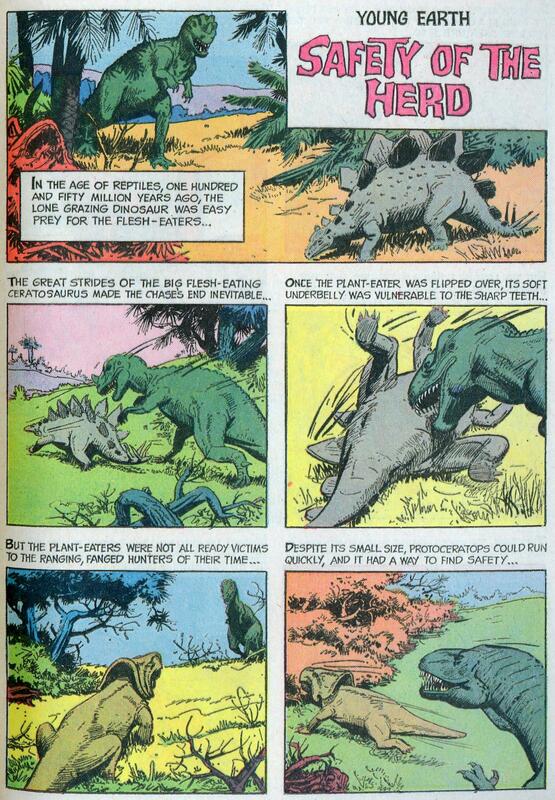 Dinosaurs of Young Earth: Coming of the Flesh Eaters! 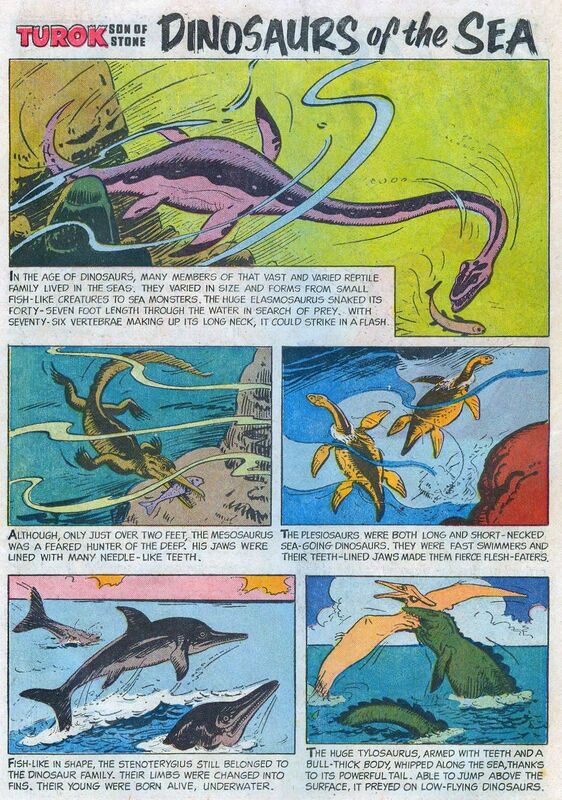 Dinosaurs of Young Earth: Dinosaurs of the Sea! 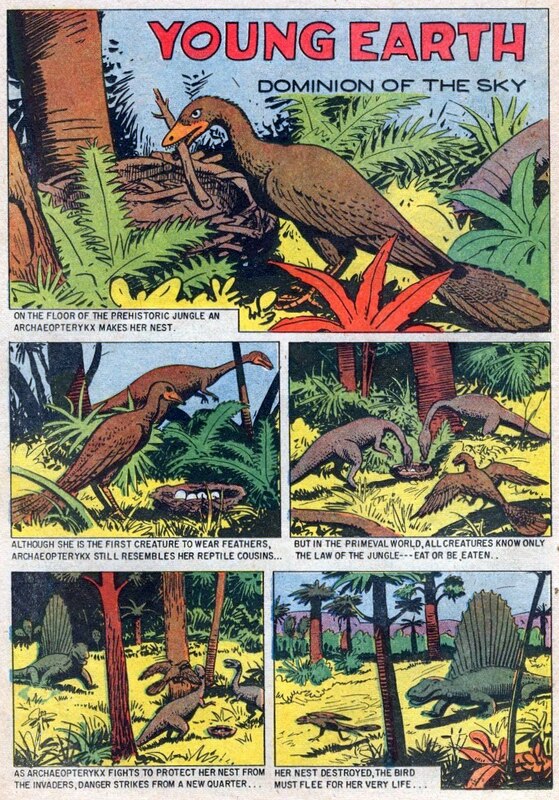 Dinosaurs of Young Earth: Danger at the Nest! 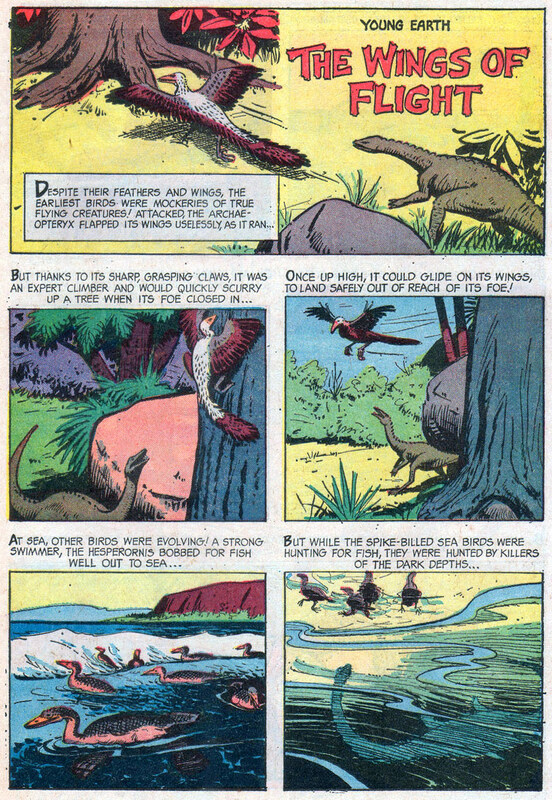 Dinosaurs of Young Earth: First Feathers! 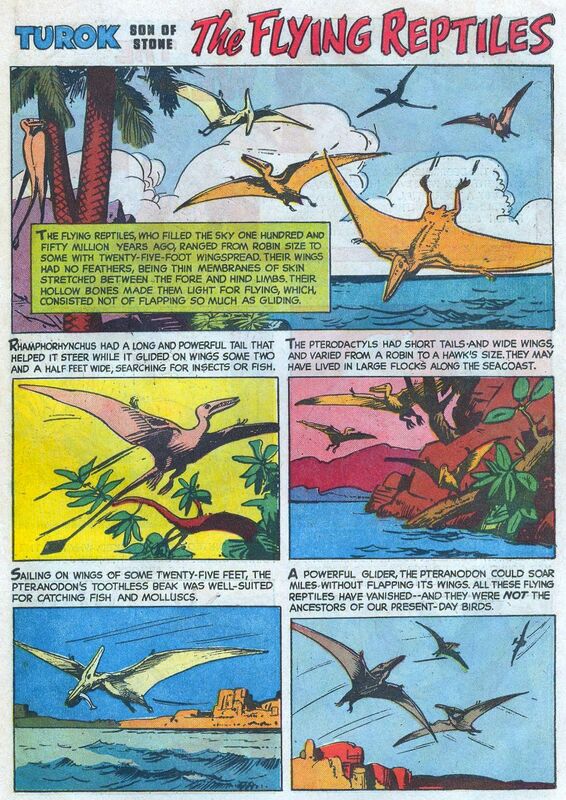 Dinosaurs of Young Earth: The Wings of Flight! 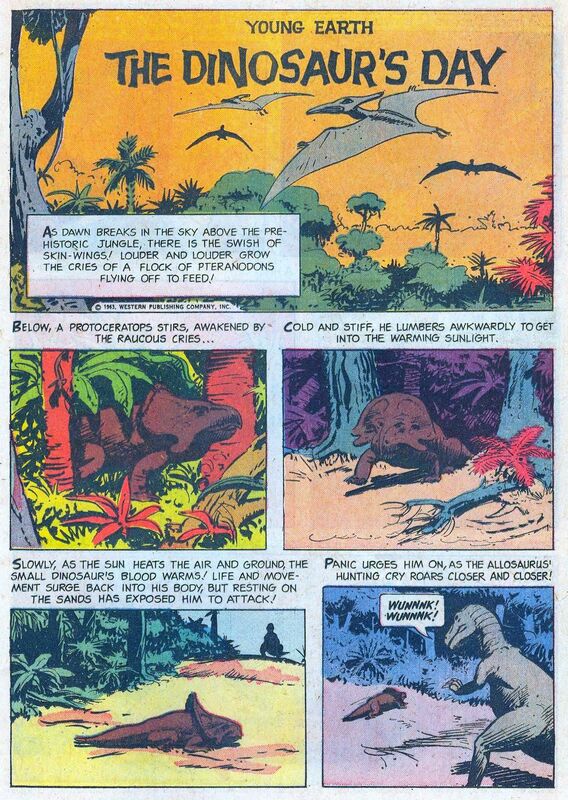 Dinosaurs of Young Earth: Dominion of the Sky! 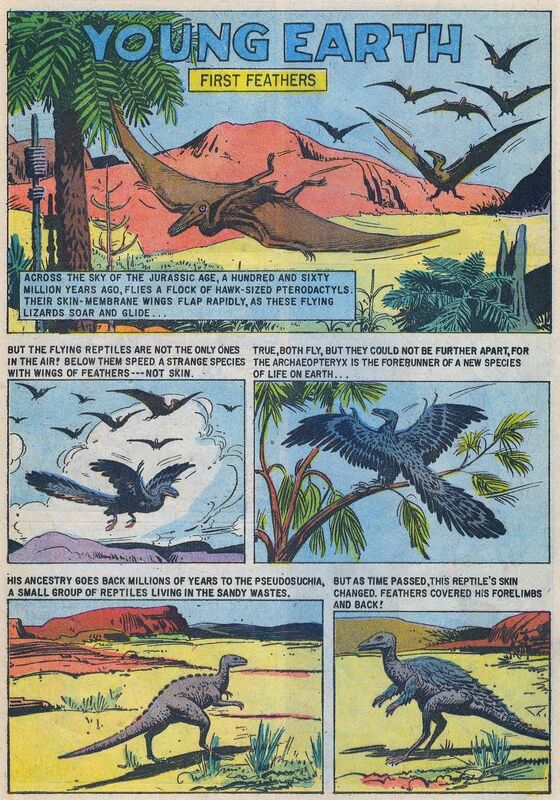 Dinosaurs of Young Earth: The Flying Reptiles! 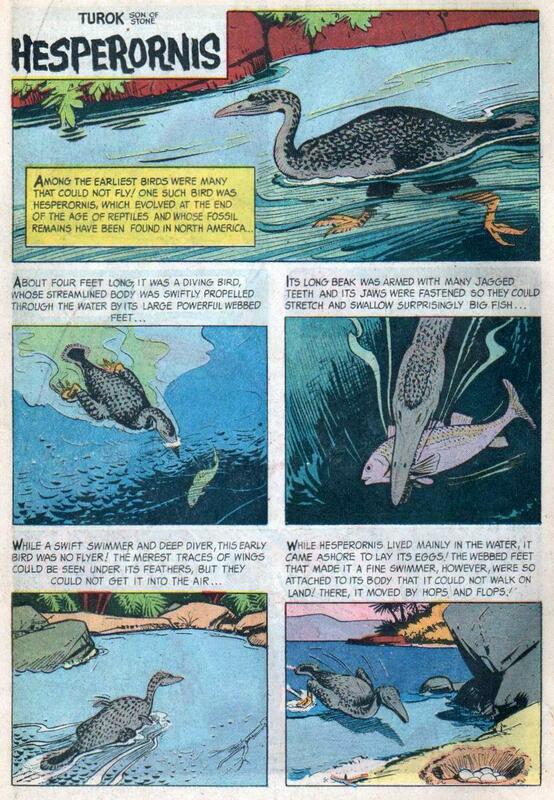 Dinosaurs of Young Earth: The Fish-Dinosaur’s Day! 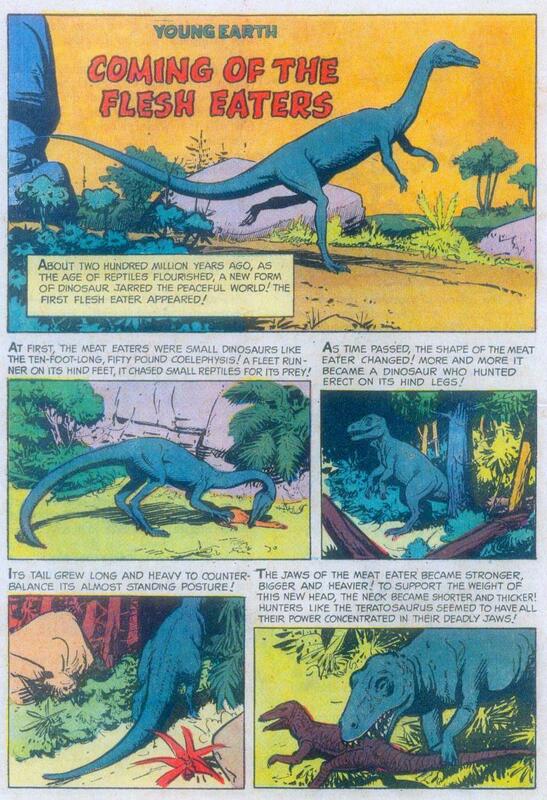 Dinosaurs of Young Earth: The Dinosaur’s Day! 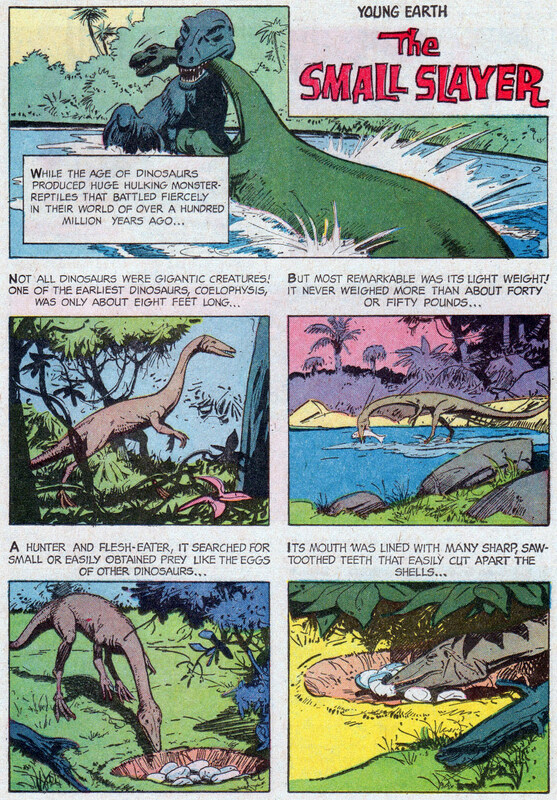 Dinosaurs of Young Earth: The Meek Inherit the Earth! 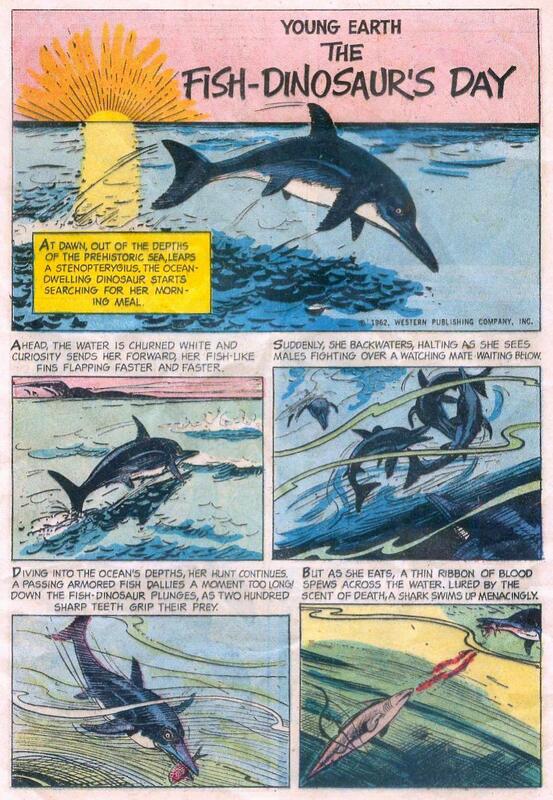 Dinosaurs of Young Earth: The Elasmosaurus!